Please email Candy at islandlass@gmail.com to claim your prize! 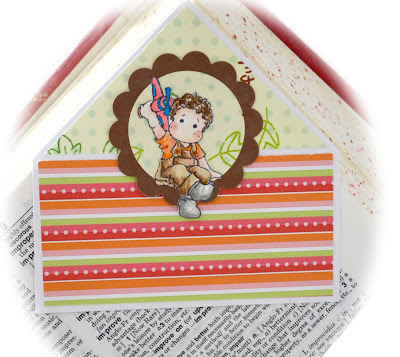 cards and projects using Mini Magnolia stamps only. Make a card or project using a Mini Magnolia stamp. There is no theme to follow…it’s Anything Goes! No Back linking; new projects only. 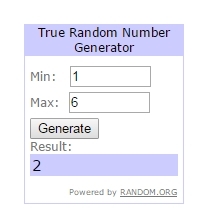 Enter up to 3 times in each challenge month. Add your permalink to Inlinkz. Suzi made very pretty card! So happy to be the winner. First time winning this! I have sent an email to Candy. New Challenge Need A little Christmas!! New Anything Goes Challenge ! !